Are you a compulsive hoarder? Do you keep absolutely everything and find it impossible to throw away even the smallest most pointless thing? 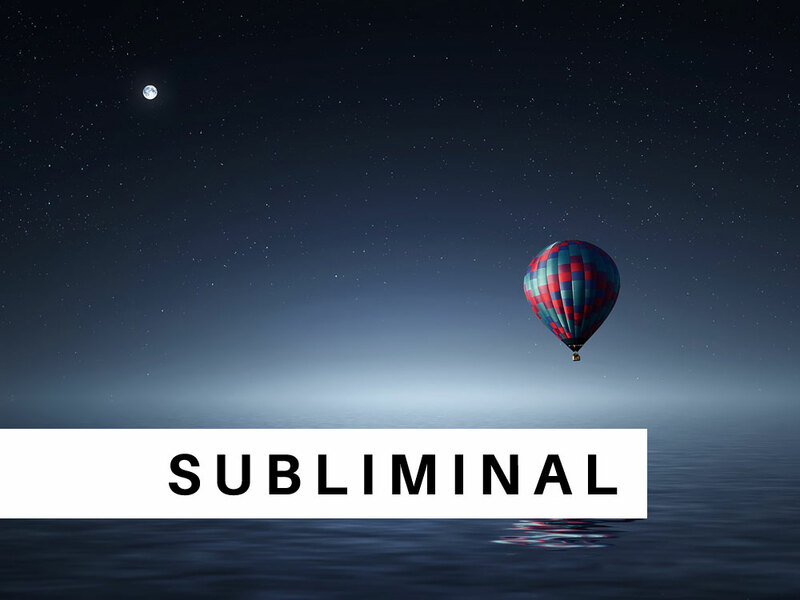 This subliminal course can help you with hoarding & start cleaning up your environment by using logic, motivation, and by talking directly to your subconscious to help you realize the severity of your actions and helping you make better decisions. This compulsive hoarding subliminal course contains the same level of powerful, motivating and inspirational suggestions that our hypnotherapy courses contain. The way subliminal courses are created plays a pivotal role into how effective they are. We use the highest quality in software & equipment to create our subliminal courses. Our powerful suggestions are effectively placed into specific regions at specific times, “layered” into the music, at the appropriate decibel level to be unobtrusive to your listening pleasure, all while being prime for absorption by your subconscious. This creates a perfect environment for the user to use these courses either by relaxing and focusing on it, or by playing it in the background while doing something else.